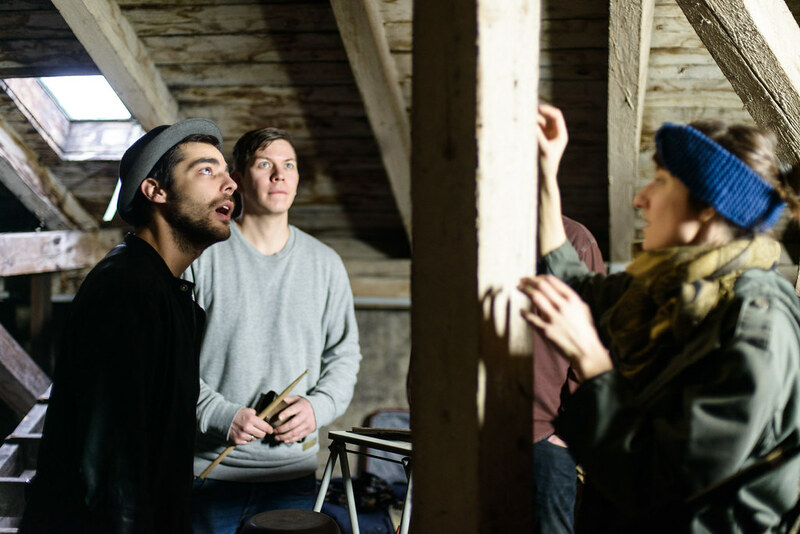 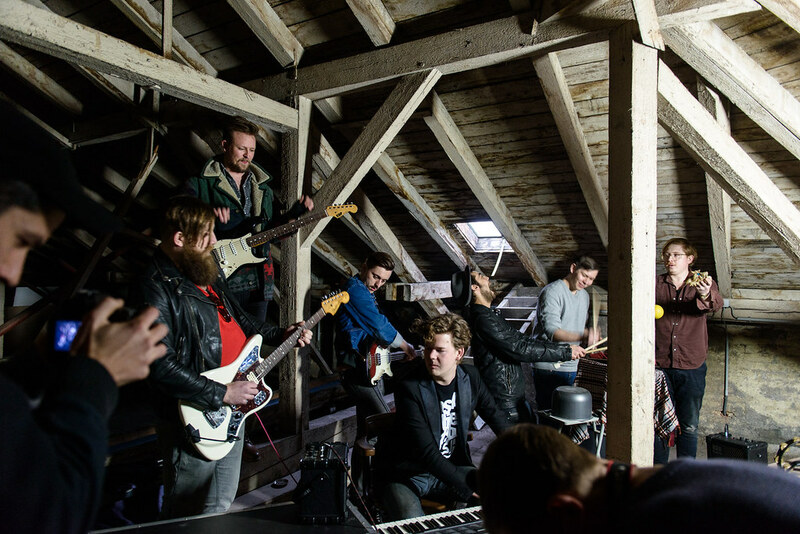 We’ve filmed a whole lot of Copenhagen Sessions but we’ve still missed out on this band. 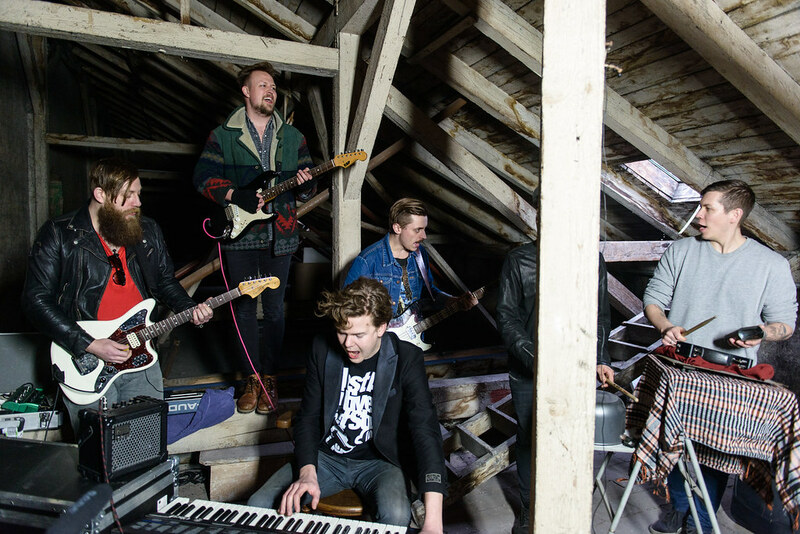 Originally from Odense the 7-piece band now lives in the Danish capital. 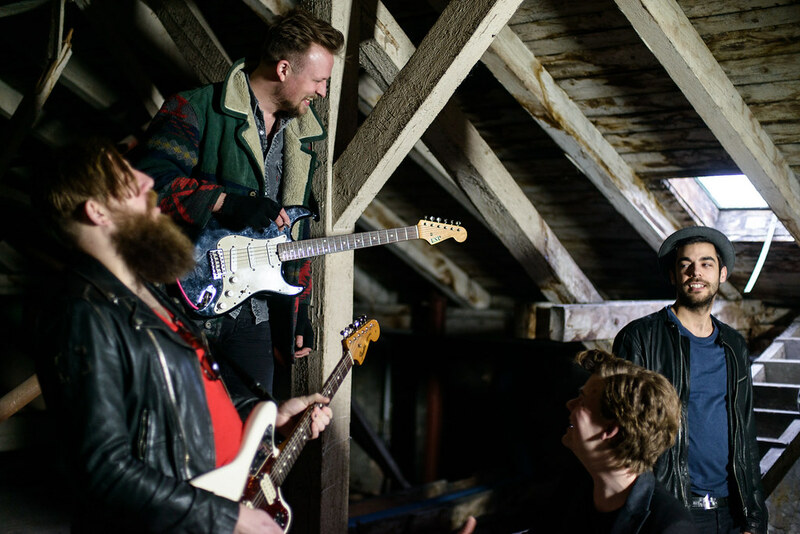 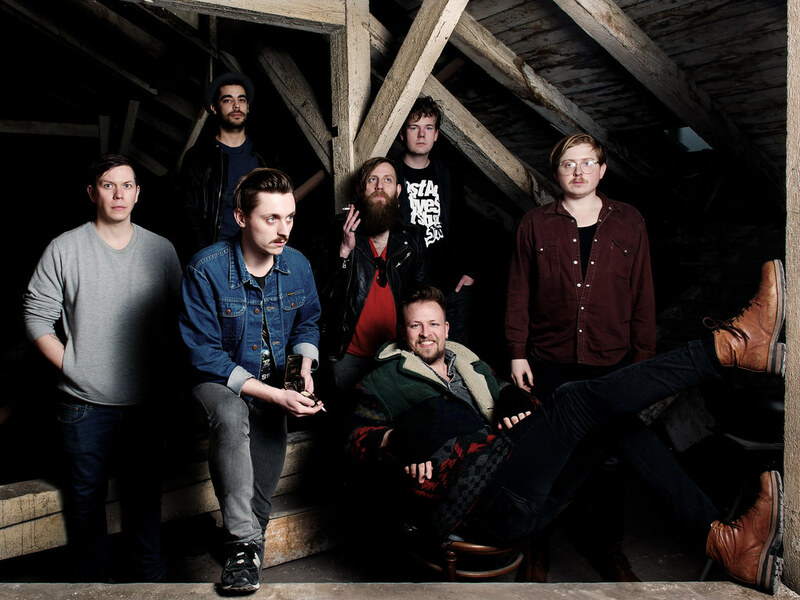 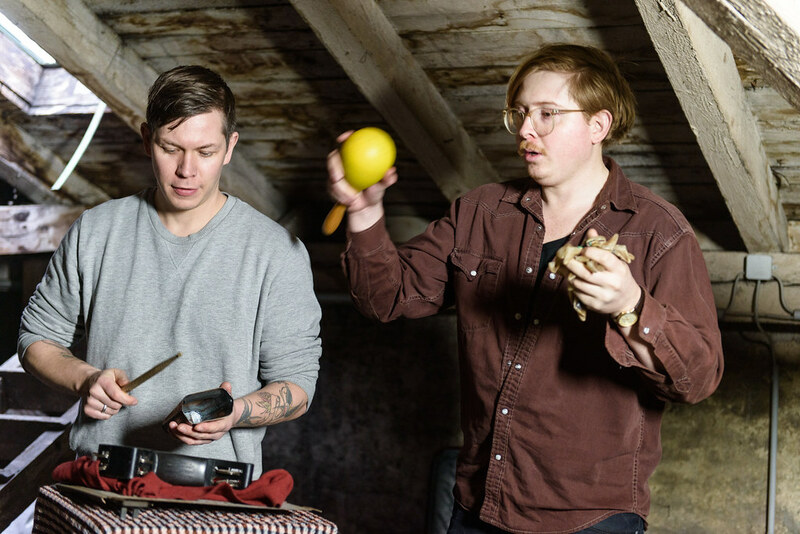 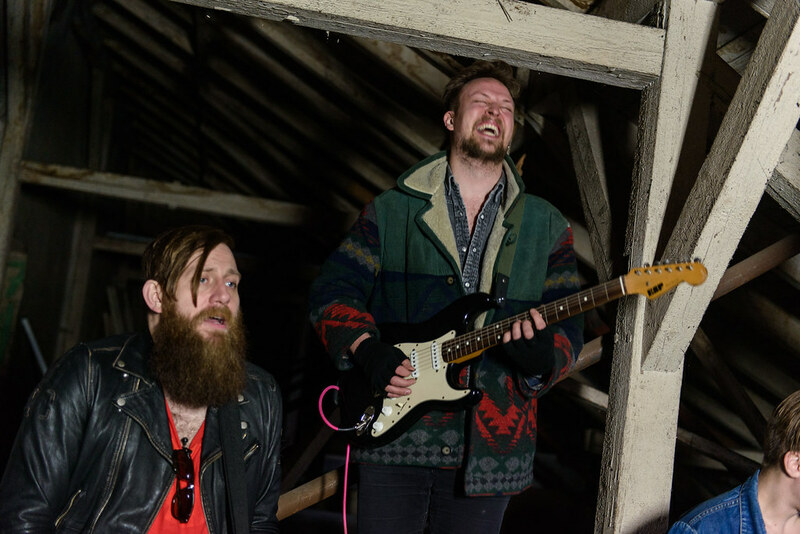 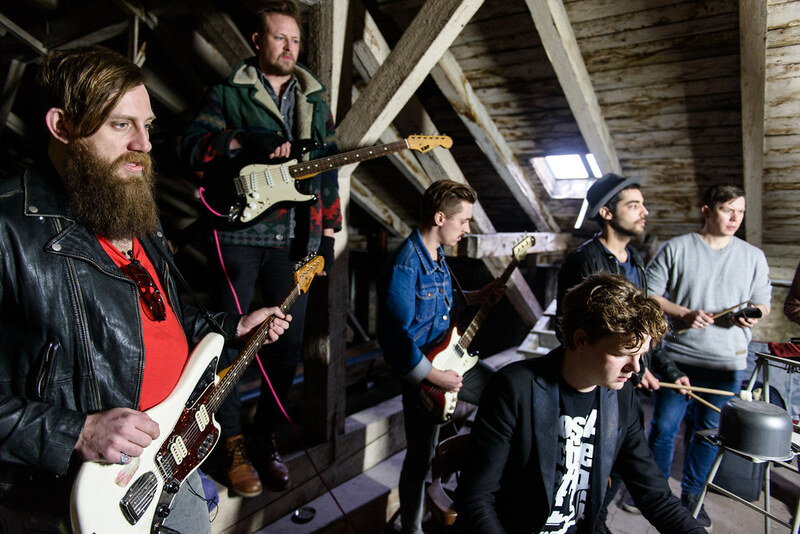 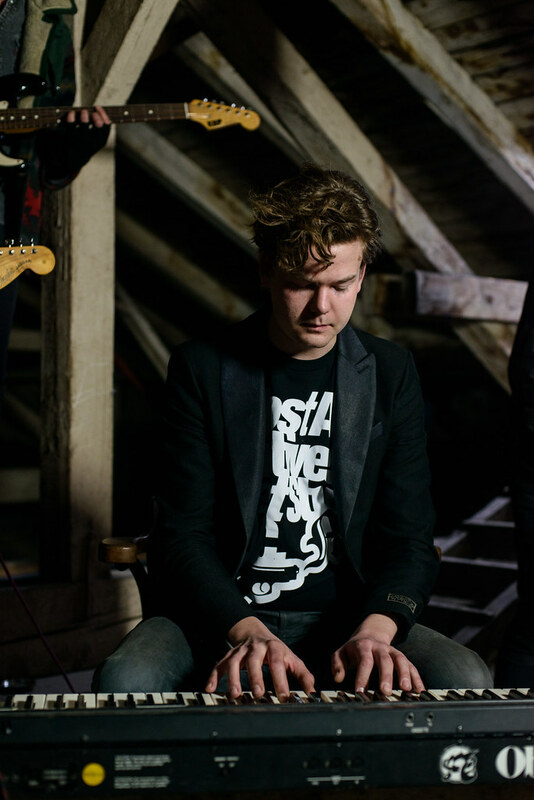 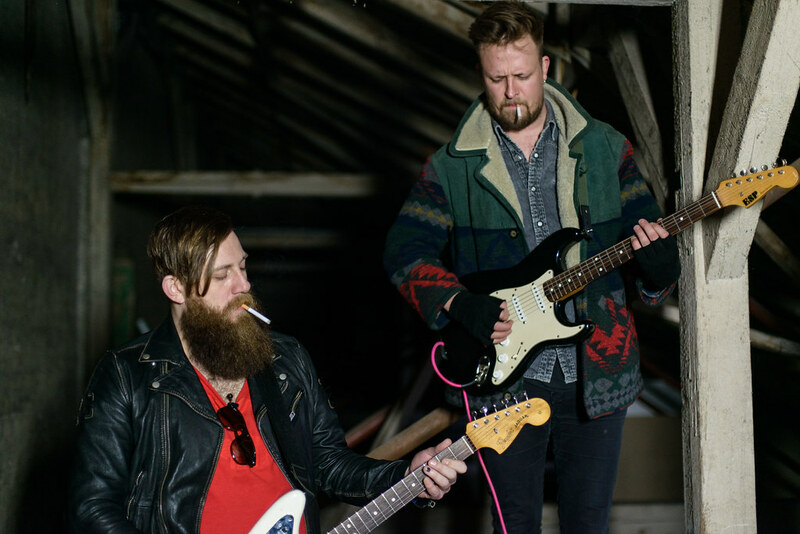 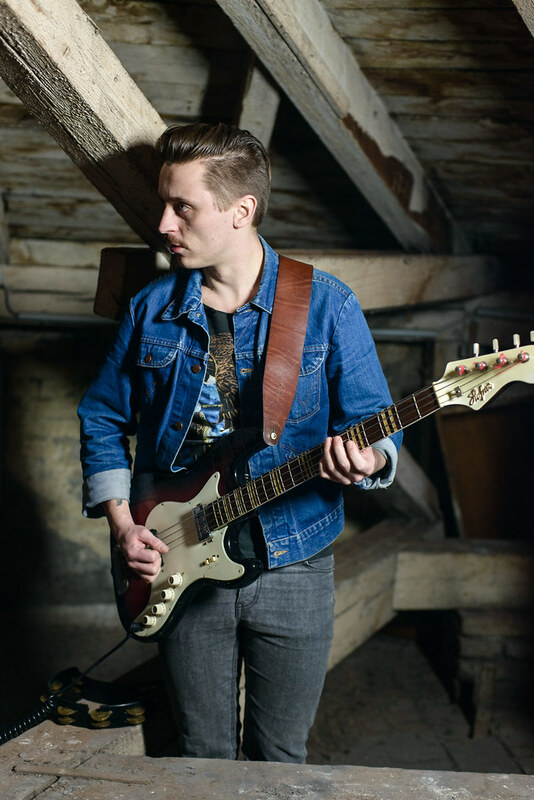 One of their outstanding features (apart from singer Frederik Vedersø’s massive full beard, which is not so special in Denmark) is the eclectic – as the bandname indicates – and calypso influenced sound. 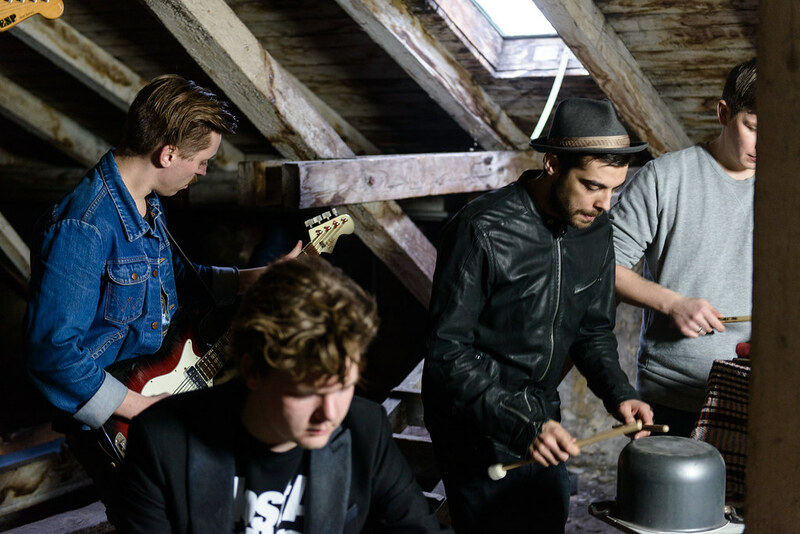 When we meet them in February in Vienna the combo brings some upbeat Carribean vibe into the gloomy attic-setting with their performance of “Easter Island”. 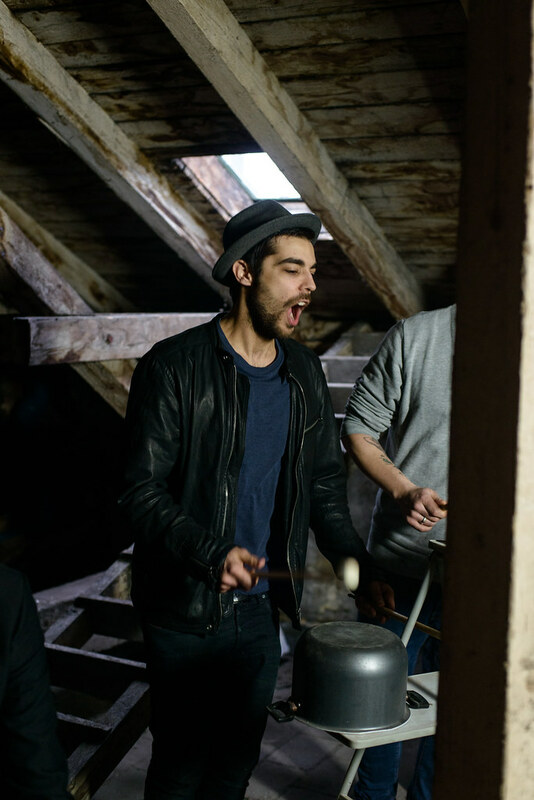 “There’s happiness and sunshine as we dance“, Frederik sings, “We’ll be getting high with all the Rapa Nui in the sand …” Nothing better than getting carried away by this song on such a grey and chilly winter day!